“Best” is an interesting term. Google defines it as “of the most excellent, effective or desirable type or quality.” When creating a year-end “best of” list, we’re often forced to reconcile the gap between subjective excellence and notability—how good the thing is, as well as how known the thing is, because no matter how great a song is, how could it be the best if no one has ever heard it? Then again, the sheer fact that something is popular (*cough* Views) doesn’t necessarily translate into critical fawning. 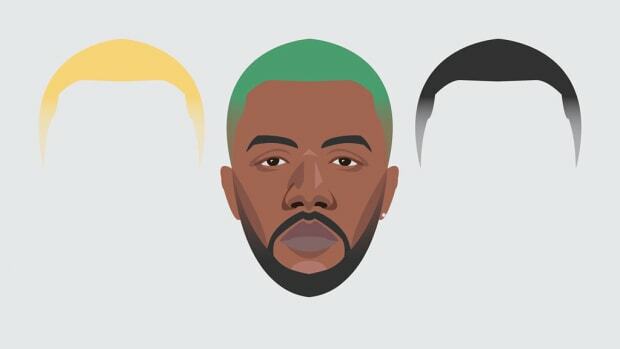 Frank Ocean’s “Seigfried” wasn’t released as a single, and isn’t even the most famous song on the reclusive genius’ latest album, Blonde. 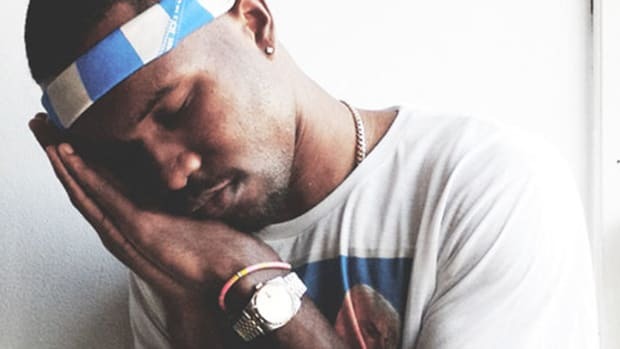 It doesn’t have the breezy elegance of “Pink + White,” the warm reassurance of “Solo” or the cinematic allure of “Nikes,” but in an album brimming with layers of introspection, the best R&B/pop song of 2016 takes the cavernous plunge down to the very heart of Frank’s internal battles. Rarely does something so subdued hit with such force. 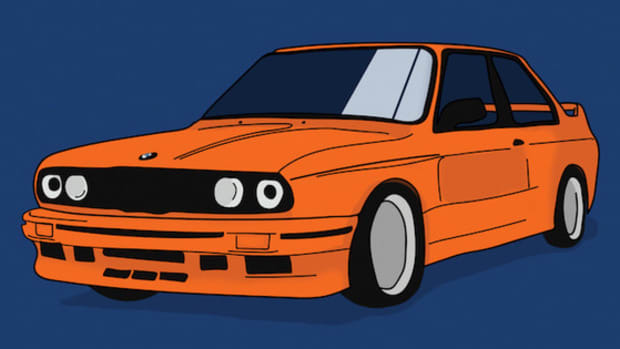 Sonically speaking, “Seigfried” hits like the pitter patter of rain atop Frank&apos;s cherished orange E30 M3. The restrained, atmospheric mood is almost extraterrestrial—its grainy guitar sounding distant and forlorn, peppered with bleeps, chirps, and whistles from the spacecraft of an acid trip. White noise permeates the background, rough and unfamiliar, yet Frank&apos;s voice is at once pronounced and warm, if not a bit confused. It&apos;s an odd juxtaposition like an intimate candlelit performance overtop a radio signal from the far reaches of another galaxy. “Seigfried” deals with heavy themes of rebirth, of love and life, of pain and insecurity. It loosely describes a past love, and though the gender of the nameless person Frank croons about is left to the listener’s best guess, we’re led to assume it’s another man. 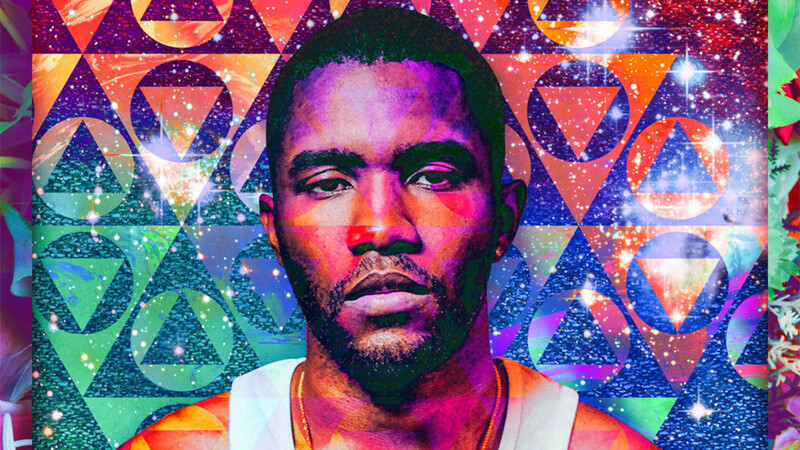 Despite Frank being hailed as a hero since he first opened up about his sexuality, he still seems conflicted by his inner feelings, his ability to connect with significant others, and his status as a spokesperson for the LGBTQ community. “I’m not brave” is not just repeated, it’s shouted, as if in backlash to those trying to affix the label to him. “I’m not brave” isn’t just an admission, it also acts as a rallying cry. For all those who’ve stared into the eyes of what they must do and felt scared, unfit, or unworthy. 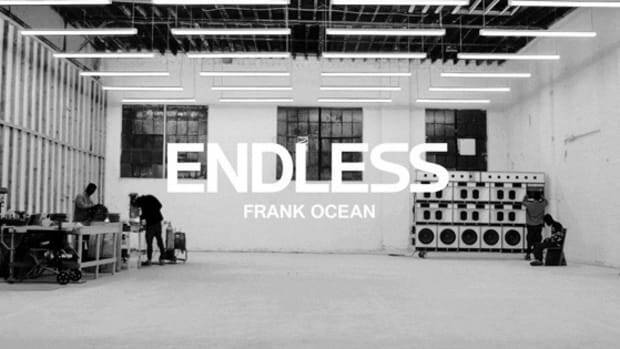 As with much of the album, Frank shifts seamlessly from what seem to be straightforward descriptions (“Your speckled face,” “Two kids and a swimming pool”) to abstract statements about his own life (“Been living in an idea, an idea from another man’s mind”) and the world around him (“I can’t relate to my peers”), making it difficult to recognize what is simple fact and which items have double and triple meanings (“I’d rather live outside”). Frank seems unaware that anyone is even listening, merely shouting out into the great unknown, hoping the sounds that echo back to him carry with them the answers he seeks. As the song swirls into crescendo, Frank repeats choice lines from “A Fond Farewell,” a track from singer-songwriter Elliott Smith’s sixth and final album From a Basement on the Hill, released posthumously after Smith’s untimely passing in 2003, where it’s believed he took his own life after years of suffering through depression and drug and alcohol abuse. The lyrics, “This is not my life, it’s just a fond farewell,” take on an even greater emotional levity as Frank takes the moment to reflect further, possibly bidding adieu to that same unnamed lover. 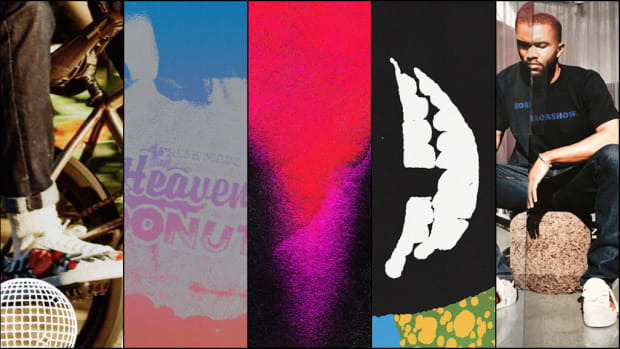 The spoken-word verse that follows acts like a scatterbrained inner monolog, further blurring the lines between the reality and spirituality of Frank’s world as mentions of God, Nirvana and the mythical phoenix lay next to those of crooked teeth and solar flares. Maybe we can chalk it up to the shrooms he’s eating, or maybe the shrooms are only an excuse—the only point during which, under the influence of psychoactives, he feels he’s allowed to cry. 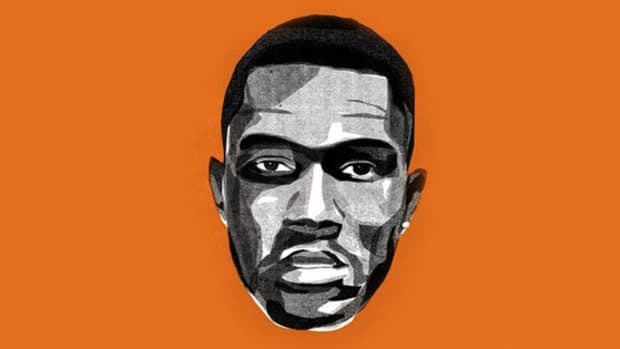 “Seigfried” ends in the dark—perhaps in the closet, perhaps tucked away from media and social media, perhaps in the shadows of Frank’s own mind. 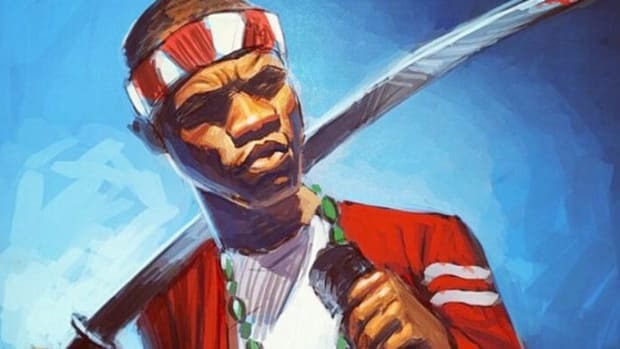 With Frank Ocean, it’s likely we might never know. What I do know, though, is that “Seigfried” is a five-minute, 34-second masterpiece, a stunningly beautiful song that asks way more questions than it provides answers, but one that stays with you long after its notes float wistfully away into the ether as it ends.